What are the Rarest Eye Colors In the World? We recently wrote an article on the most common eye colors, however there seems to be just as much interest in knowing the rarest eye colors in the world. In an attempt to answer this question we have dedicated ourselves to scouring the internet in an effort to find the eye colors that are in fact the rarest. 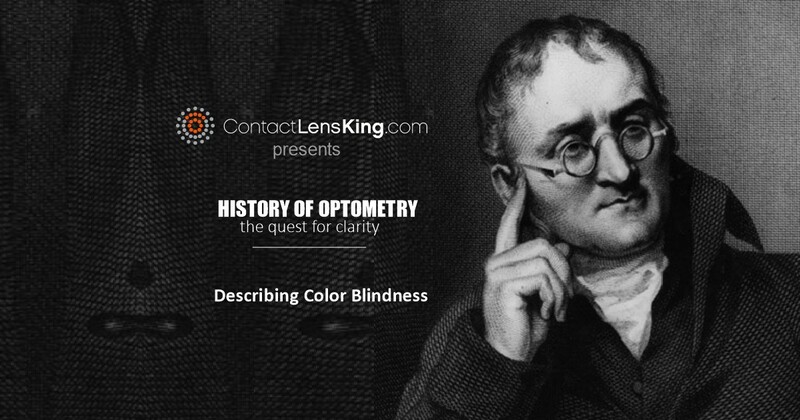 Before we begin, let's understand the underlying factors that cause our eyes to express certain colors as opposed to others. First, let's take a look at why babies are born with blue eyes, to explain one of the reasons. Melanin, which is the pigment responsible for defining eye color, is not initially produced at birth. The lack of this melanin causes babies' eyes to express the color blue which is the result of low quantities of melanin being present. As babies age their bodies begin to produce melanin, which in turn causes the color to develop within their eyes. The second factor that can contribute to defining the color of eyes is genetics. Since eye color is an inherited trait, dictated by more than one gene, it is possible that a random combination can generate some of the rarest eye colors in the world. It is difficult to isolate the one eye color that is the rarest. So this list does not represent a countdown of the rarest eye colors but rather a generalized list of them. 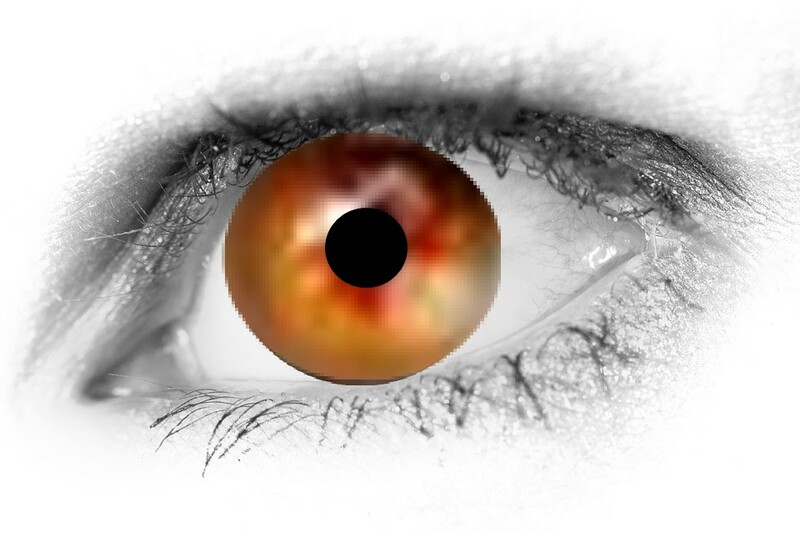 Amber eyes are considered one of the rarest eye colors in the world, occurring in less than 5% of eyes worldwide. 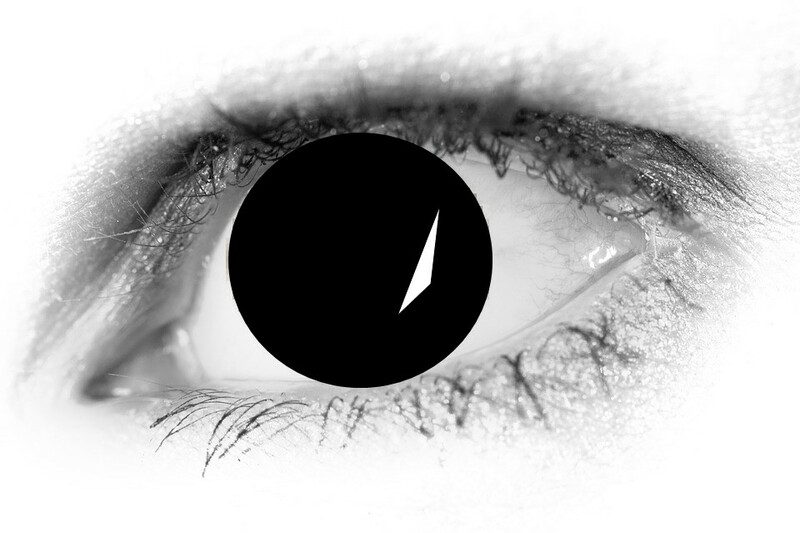 Although these eyes are rare there are some regions where they are more common, such as South America and Asia. These colored eyes are solid color in nature with a strong golden and coppery tint. There is some belief that this eye color is a result of lipochrome, a yellow pigment, having been deposited in the iris. This color being listed as rare may come as a surprise to some. However, it is important to note that many people wrongly identify Hazel Eyes as green, when in fact there is a definitive difference between the two. Unlike Hazel Eyes, which is an eye color composed of hints of golden green around the iris, green eyes have a more uniform composition. Although green eyes in some European regions, with Celtic and Germanic heritages, encompass as much as 16% of eye colors, globally speaking this color is still incredibly rare. In fact, green eyes only makeup approximately 2 percent of the world population, making it one of the rarest eye colors in the world. Unlike babies, who have nearly no melanin pigments present, there are some that have an overabundance of it. This overabundance of the pigment causes the eyes to express a really dark brown color. 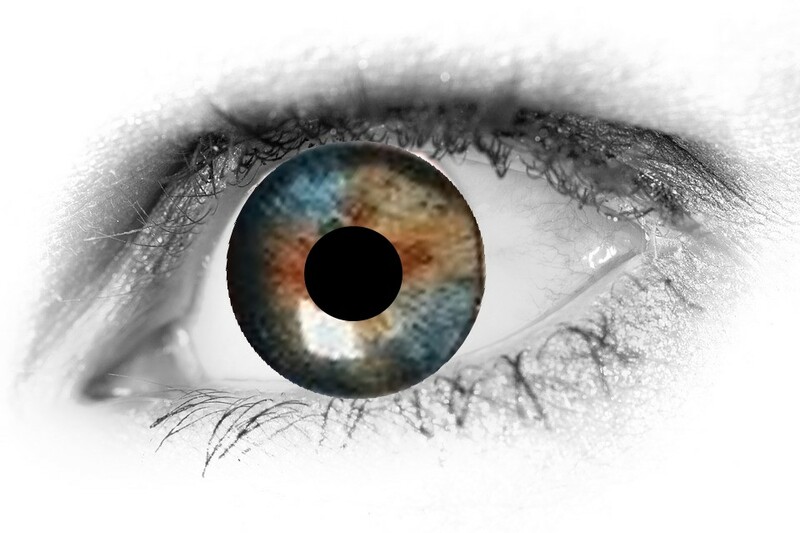 This brown color is so dark that it gives the perception that the iris is black. 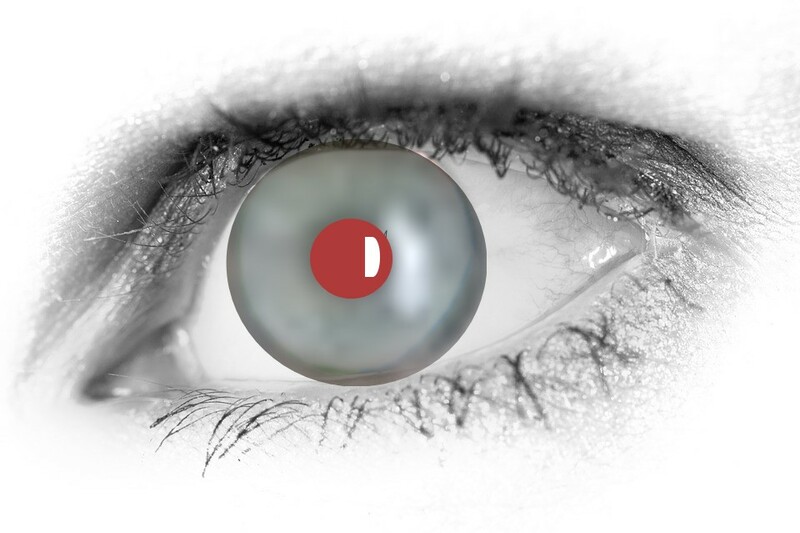 This eye color is so rare, that it is even offered as a special FX color in contact lenses. This eye color is probably one of the rarest and interesting colors. 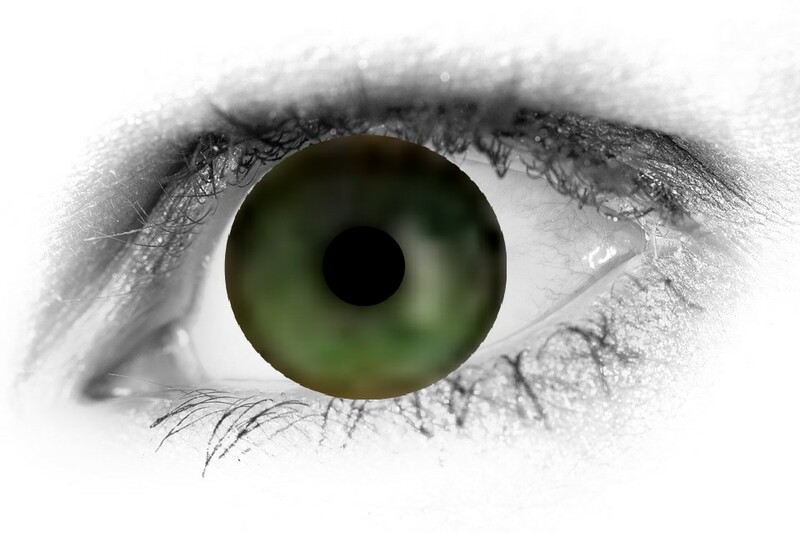 In some cases, this eye color may represent health issues. For instance, albinism is part of a group of inherited disorders, which result in very little to no production of melanin. Although this usually causes the color blue to be revealed, in some cases of albinism the color pigments are so low that it causes the iris to be nearly transparent. 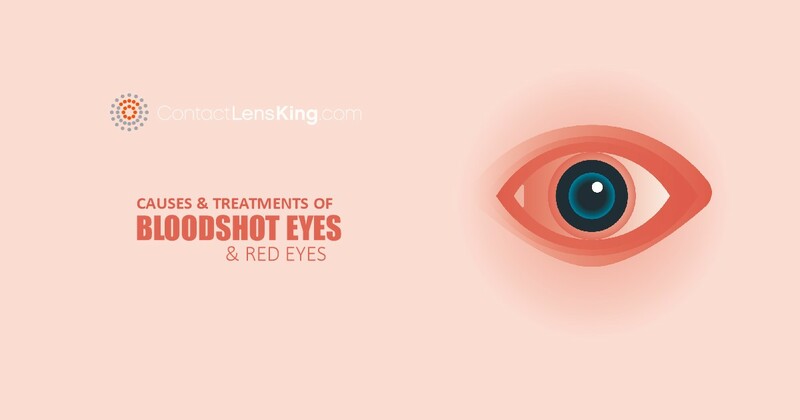 This transparency allows for the blood vessels on the retina to be revealed, causing the iris to appear reddish. 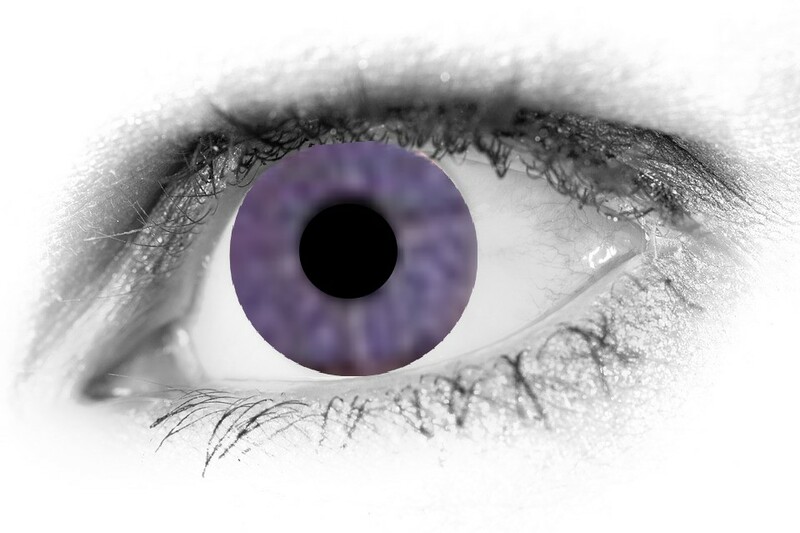 According to Penn State University, it is said that there are only approximately 600 people in the world with purple eyes. However, they also state that it is not not natural and is impossible to be born with purple eyes. If this is the case, then what causes this color to form? One reason for this behavior is similar to what causes red eyes, which is albinism. Since people afflicted with this disorder have very low amounts of melanin pigments, if their eyes experience sun damage, it can result in expressing a purple color. This specific outcome is due to blood vessels within the eye(s) that suddenly appear in the iris giving it a purple appearance. This disorder results in a variety of eye color expressions making it one of the rarest eye colors in the world. 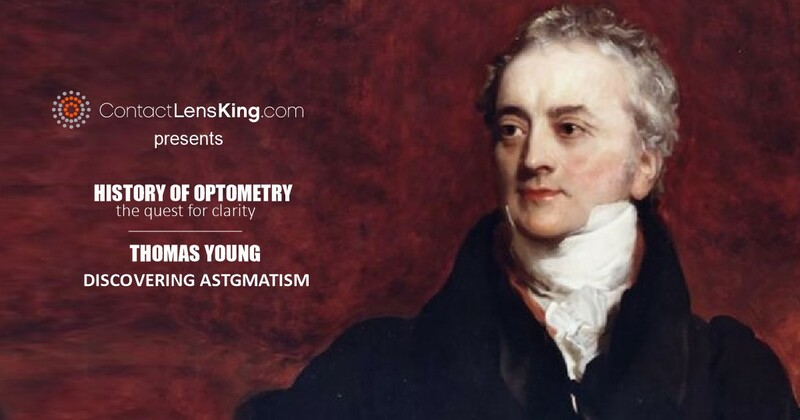 Eye colors have fascinated mankind for centuries, ranging from a scientific and genetic perspective to to heritage and romance. However, depending on your personal subjective preference, these rare eye colors could either intrigue and attract you, or have the complete opposite affect. 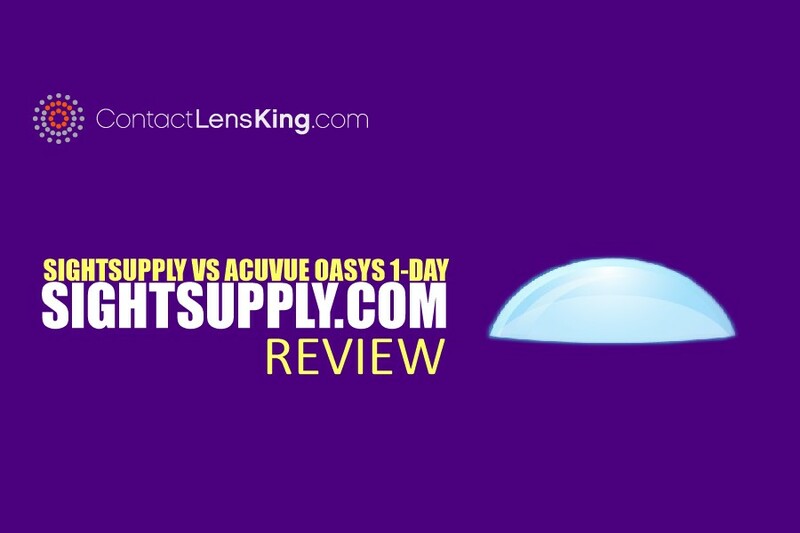 Eye Color Percentages | Contact Lens King Inc.